Wiring is a tricky job, and the safety and reliability of your home or business requires it to be done right. That’s why, when you need an electrician, call Mackenzie’s own T R Electric Ltd. We can do rewiring, electrical repairs, or wire a building from scratch. We've got a certified team of journeymen and an extensive fleet of vehicles, plus the generators to keep you powered if you’re experiencing any difficulties in the meantime. 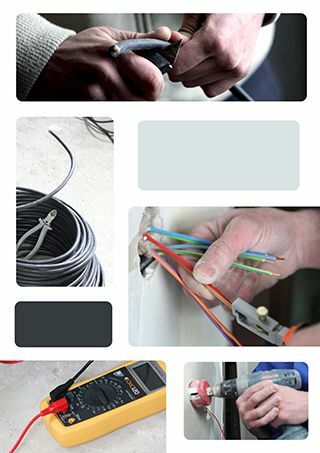 If you’re planning a new project, get in touch with T R Electric Ltd and we can provide a free estimate. Fill out our eform and we will respond promptly to get the process started!